Gravesend railway station serves the town of Gravesend in north Kent; train services are operated by Southeastern. The station is 24 miles (38 km) from London Charing Cross. In December 2008, the local authority for Gravesend, Gravesham Council, was formally requested by Crossrail and the Department for Transport, to sanction the revised Crossrail Safeguarding. This safeguarding provided a potential service extension, from the previous terminus at Abbey Wood, to continue via the North Kent Line to Gravesend station. With services from Gravesend to London being supplemented by high-speed trains from the end of 2009, the potential of having Crossrail services from central London terminating at Gravesend not only raised the station to hub status, but greatly contributed towards the wider towns regeneration. Taydal was approached to support the implementation of upgrades to Gravesend Station which would accommodate longer, 12-car trains and feature a new footbridge and lifts which would provide step-free access to all platforms. We worked on a number of rail projects during 2013, including a contract with C Spencer for Wokingham Station where we were able to demonstrate our ability to deliver fast, responsive, quality work within a budget of £250k. Following on from our success with this project we were then chosen as the surfacing contractor of choice for the Network Rail redevelopment of Gravesend Station. Taydal’s part of the project, with a budget of £80k, had to be completed in a maximum three day window, coordinated around multiple trades with highly restrictive material deliveries. Investment into our new cloud-based management system enabled us to better understand the needs of the project and collaborate with the Principal Contractor to deliver a successful outcome on time and within budget. Our proactive approach to team work and responsive delivery were essential during the construction phase as we were able to swiftly overcome challenges as they arose. As the planned material carts were unavailable, our 12 strong team created a 200m human chain and manually transported the materials off site via wheelbarrows. We then worked a double shift to ensure the three day installation window was achieved. To keep disruption to a minimum, the project required 24 hour working. The project needed to be completed within the strict time-scale, with no possibility of over run. It was crucial to Network Rail to avoid any travel delays for commuters returning from their Christmas break. 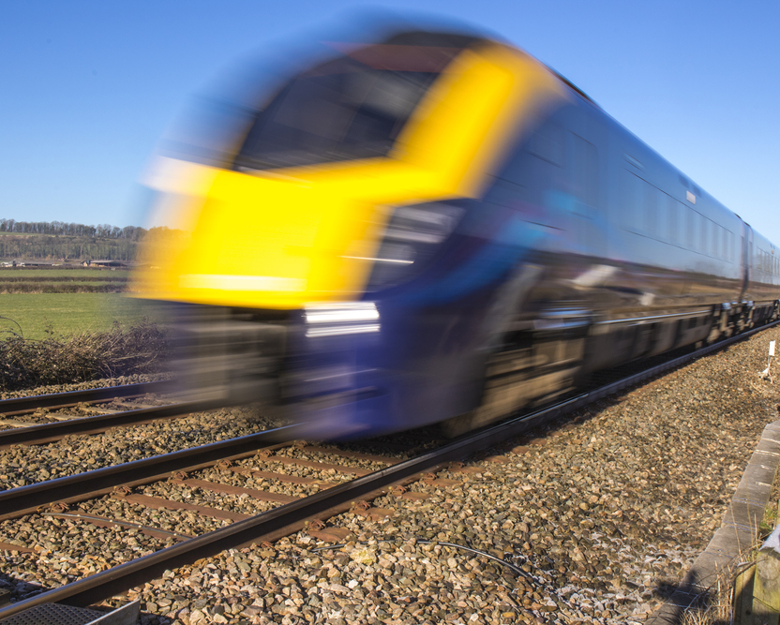 The £19m project, led by the Principal Contractor, C Spencer, was undertaken during a 15 day shut-down over the Christmas period (22nd December 2013 – 6th January 2014), traditionally a quieter time of the year for the rail services.